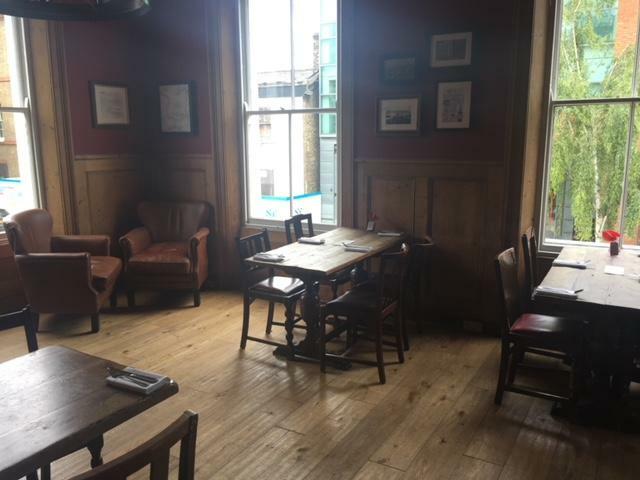 Our Brunel Bar is the perfect place to host your next event, it has alight and airy feel, with its own bar and TV screen. The room can hold up to 50 standing or 30 seated. Whether its a corporate event, birthday, baby shower, screening and much more we can host it for you! 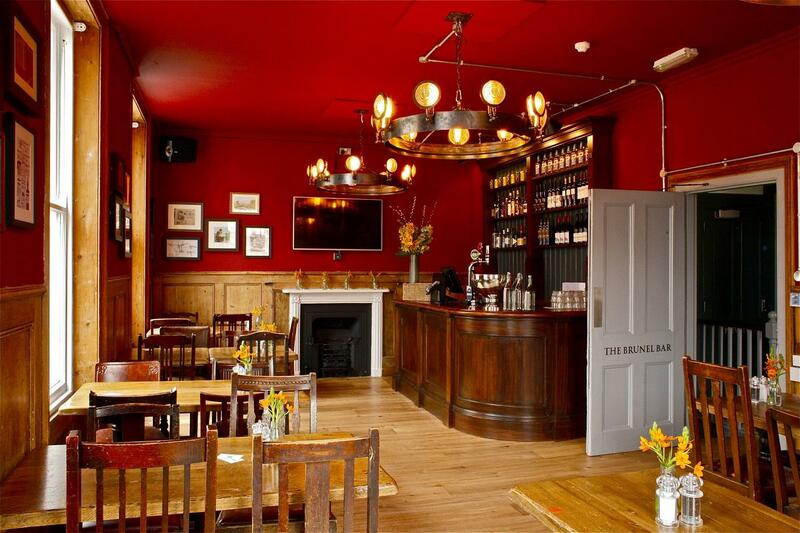 Situated in north London's leafy Primrose Hill, The Engineer is named after Isambard Kingdom Brunel, one of the Victorian age's most celebrated mechanical and civil engineers. 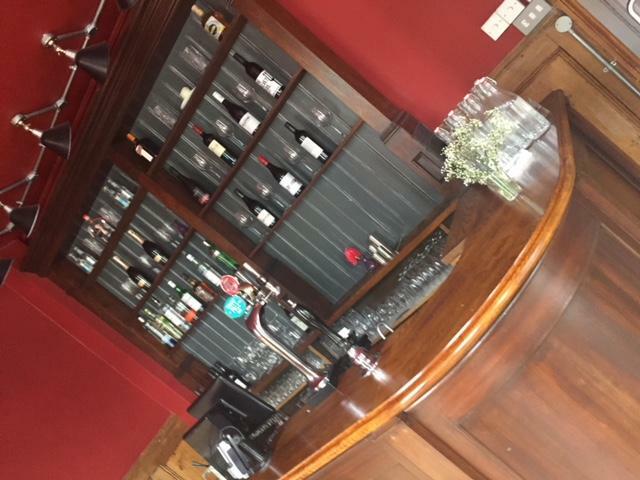 Our recent refurbishment has returned the pub to its former glory. 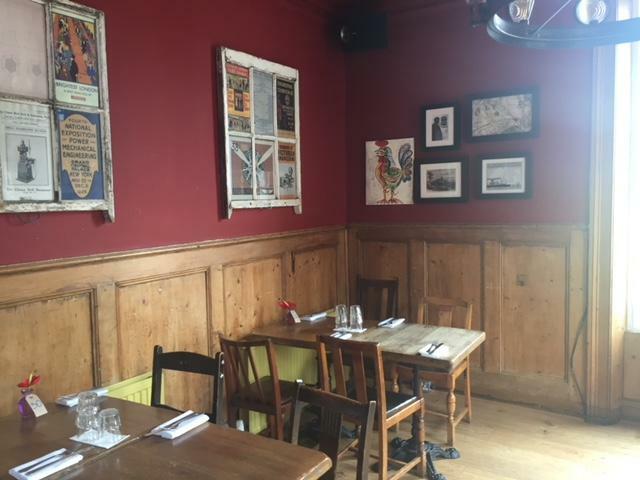 Today, the Engineer is a relaxed, informal Primrose Hill pub, specialising in fresh, seasonal food, plus top-drawer beers, wines and spirits, and warm, friendly service. We're close to Regent's Park, London Zoo, Camden Market, Regent's Canal and Camden Lock. 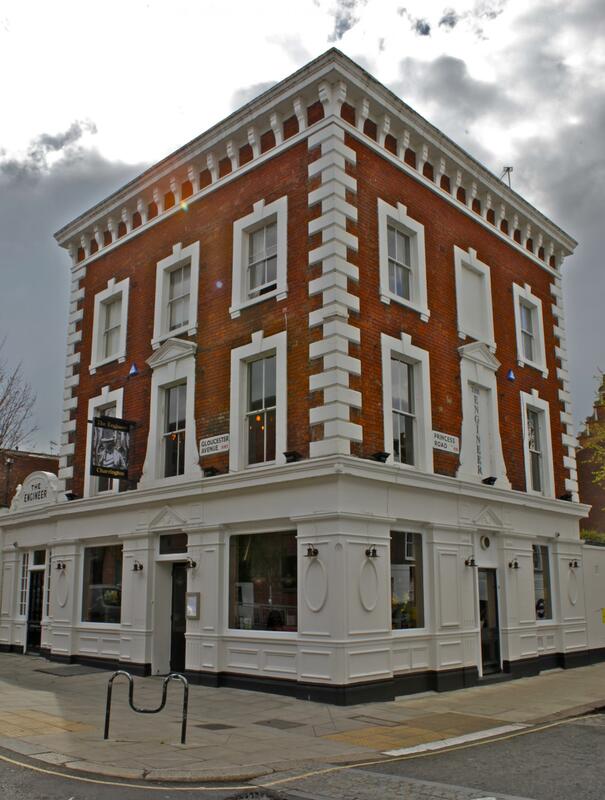 So you can easily pop in for a spot of lunch or supper, in between enjoying some of north London's best attractions.